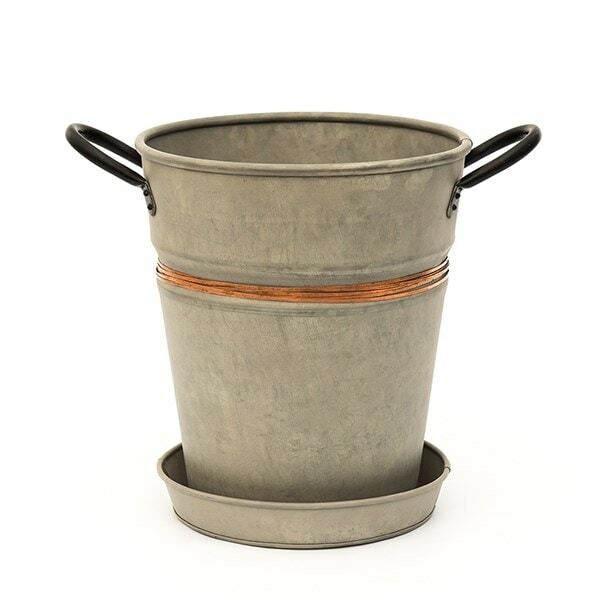 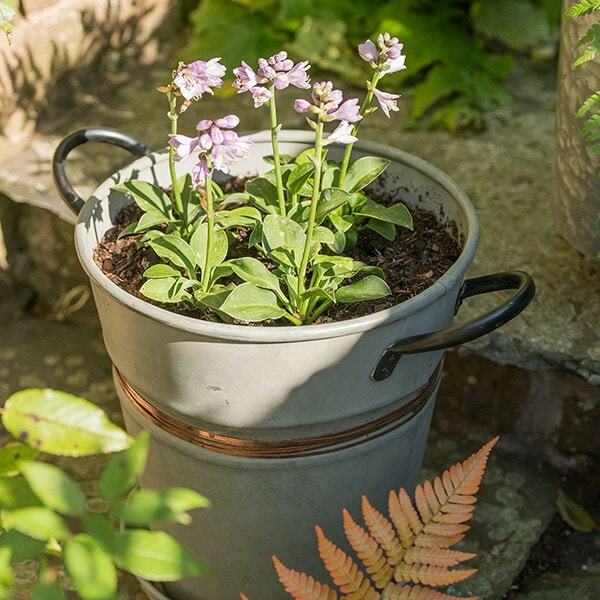 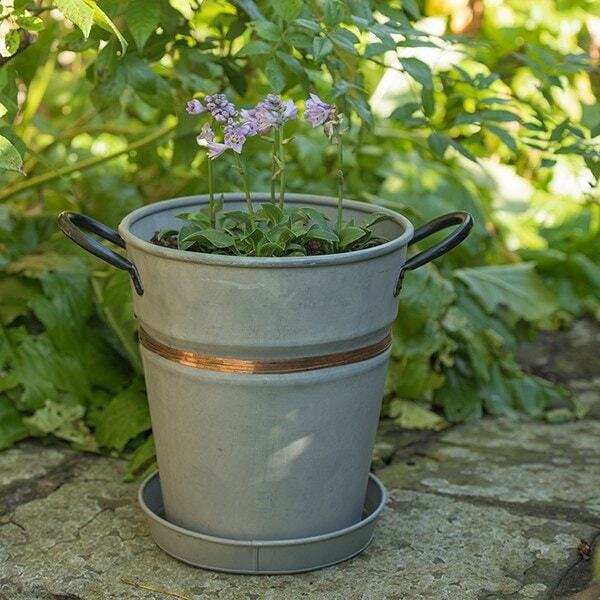 Vintage milk churn-style galvanised steel planter with matching tray. 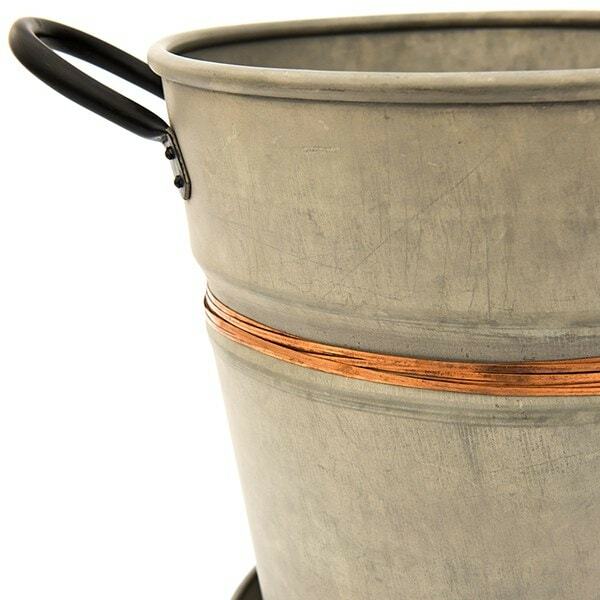 Includes built-in copper belt to deter slugs and snails. 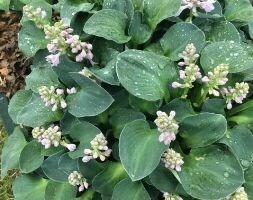 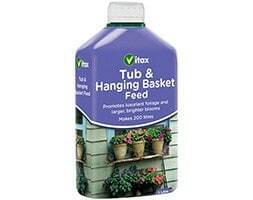 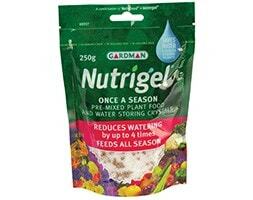 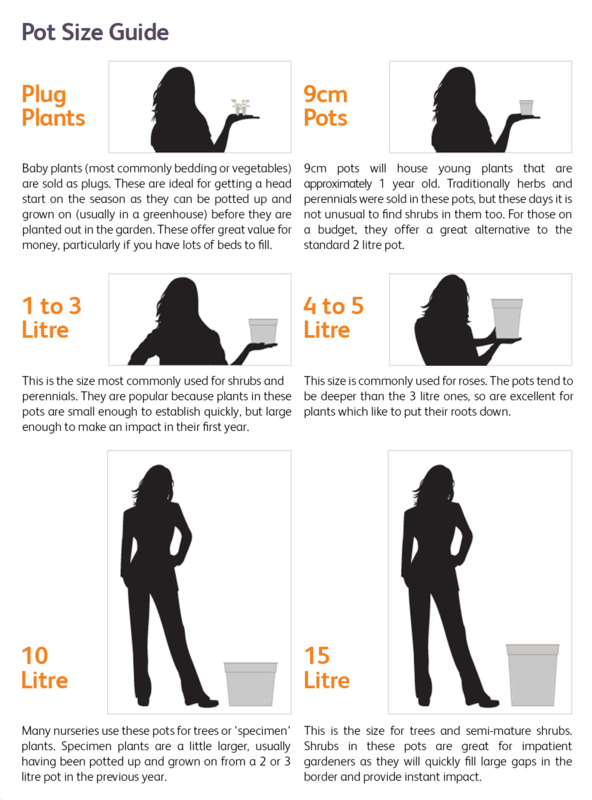 Ideal for hostas, strawberries and other notorious snail snacks!